Because traditional marketing is rapidly losing its effectiveness. The effectiveness of outbound marketing has been declining drastically in recent years. Spam folders, caller ID, and the intuition to ignore snail mail have made old school marketing methods useless. But when one road closes, another one opens. Welcome to the new era of marketing: inbound! In short summary, inbound marketing is anything that brings customers in. This is a completely opposite approach of traditional marketing, which is focused on going out to get prospect’s attention. It's a process by which you attract people to your brand and ultimately turn them into happy customers who will become your biggest fans and promoters. Your prospects are making their purchase decisions during their first visit to your site. If you don’t capture them emotionally and give them an amazing, personalized experience, they will most likely end up at your competitor’s site. 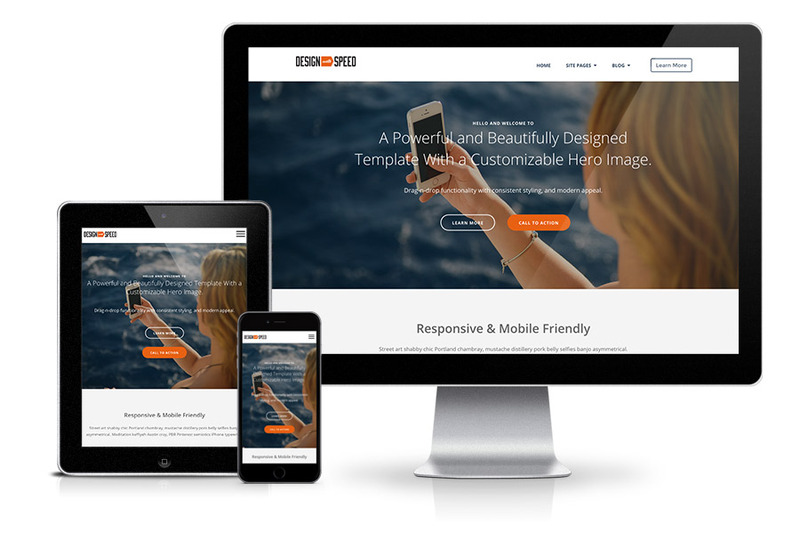 Let us retool your existing site or build you a new responsive site using inbound best practices. Countless thousands will visit your website and you have no way to get them into your database. CTAs (Calls-To-Action) are clickable buttons or links that will convert visitors to your website into a leads by offering a downloadble offer in exchange for their contact information or more. A warm lead always beats a cold lead! People want to feel like your content was created with their interest (not their wallet) in mind. We will help you to create authentic content that people want to share, like, pin, tweet, snap, forward, and comment on. Offer your customers the solutions that most align with their individual wishes, needs, and preferences. When you solve problems for your customers, they will speak volumes of you and become your biggest fans and promoters! We're a digital marketing agency that will help you build content assets that generates leads and grows your brand over time. The performance data does not lie. If you can't quantify that your marketing dollars are attracting customers and generating warm leads, it's time for Inbound Marketing!